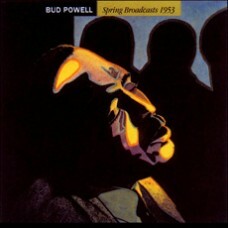 PersonnelBud Powell (p) Oscar Pettiford (b) Roy Haynes (d)Track Listing1.Tea For Two2.It Could Happ..
PersonnelBud Powell (p) Oscar Pettiford (b) Roy Haynes (d)Charles Mingus (b) replaces Pettiford tra..
PersonnelTracks 1-5:Bud Powell (p) Charles Mingus (b) Art Taylor (d)add Charlie Parker (as) Candido.. 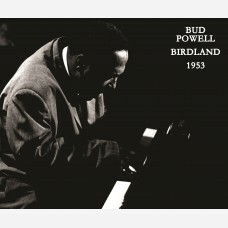 Bud Powell was one of the major architects of bebop; his piano style became the tem.. 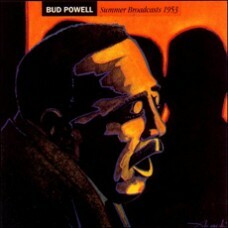 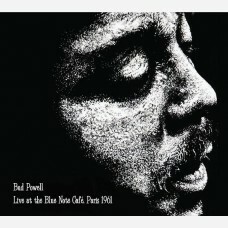 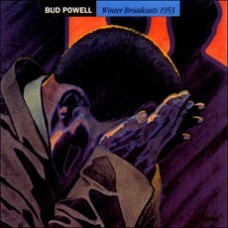 Bud Powell ranks as one of the most influential pianists in jazz history, his style..